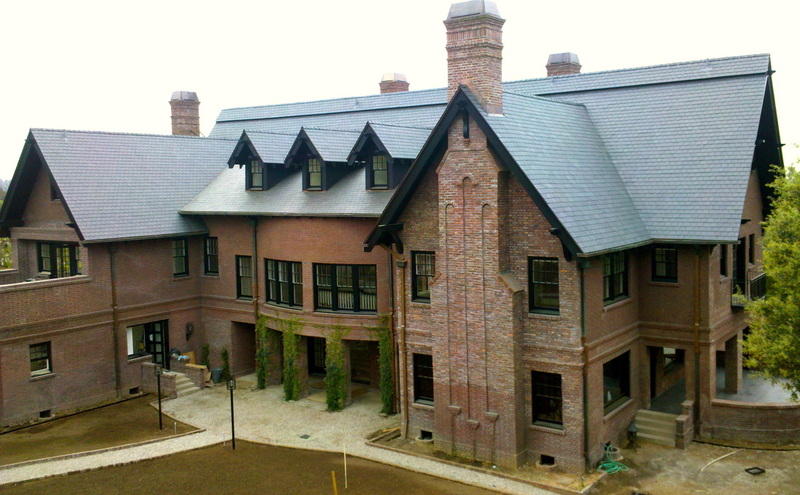 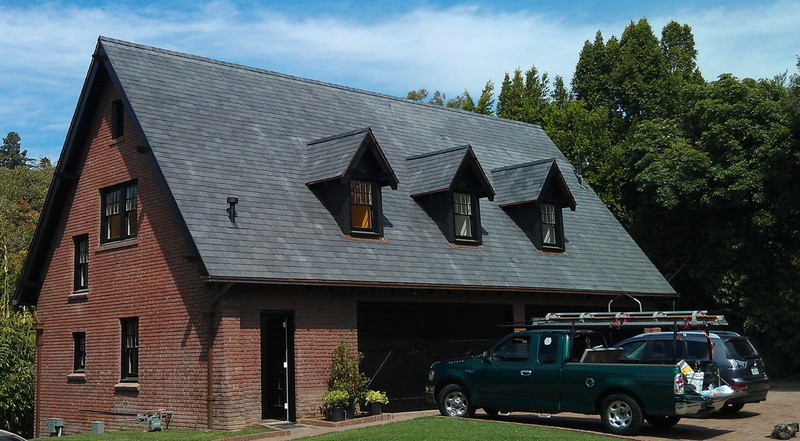 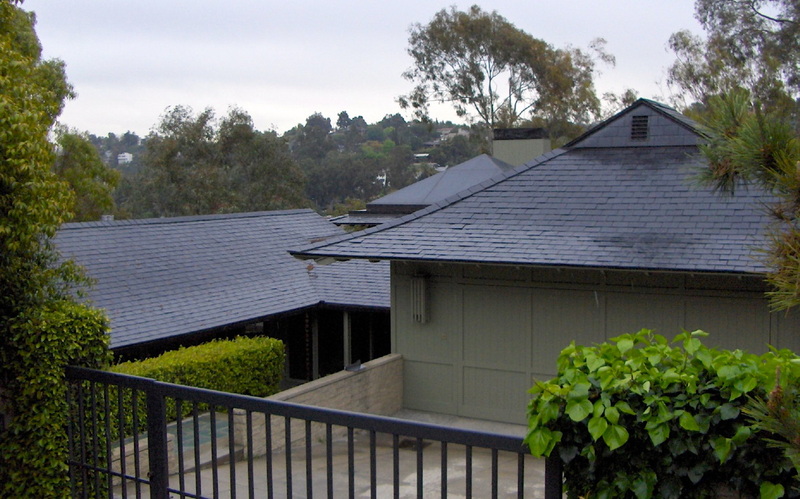 Spanish slate is black to gray in color. 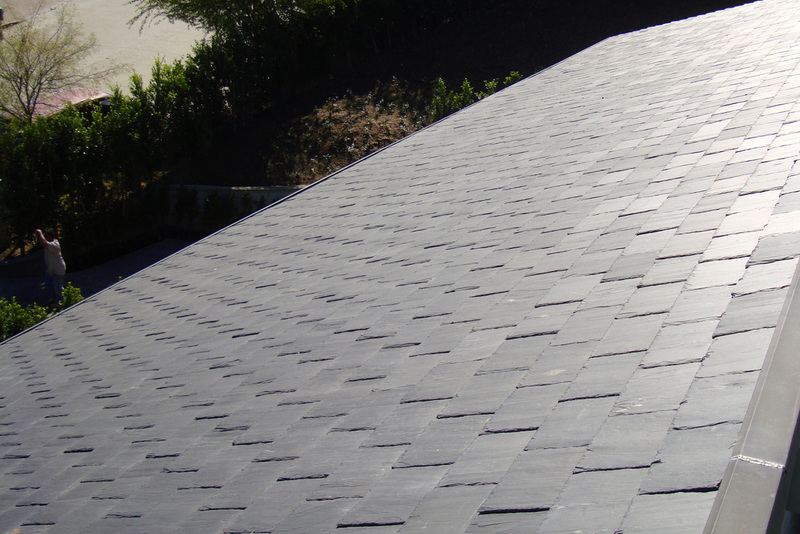 The quality ranges from poor to excellent in quality and must be purchased from a reputable source to avoid fading, rusting or premature failure. 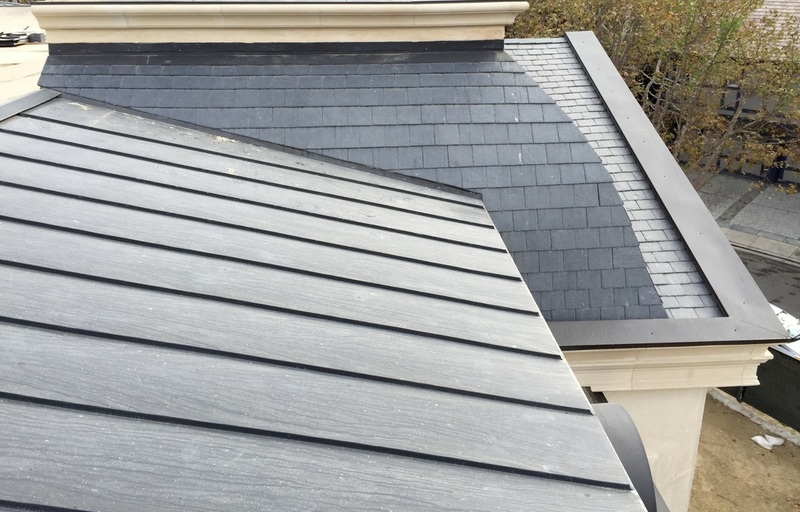 Some quarries have excellent material that is rigorously tested and regulated to meet even the highest European standards. 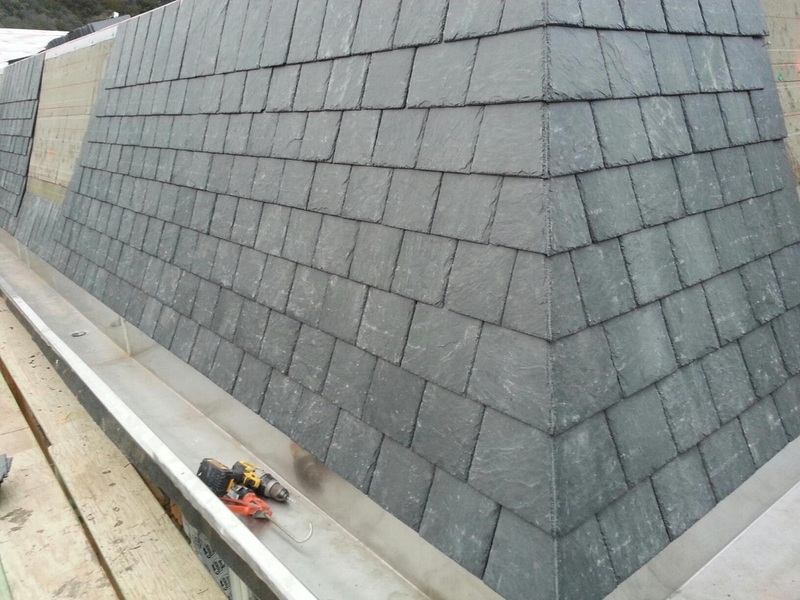 Other quarries sell poor quality slate to the unsavvy. 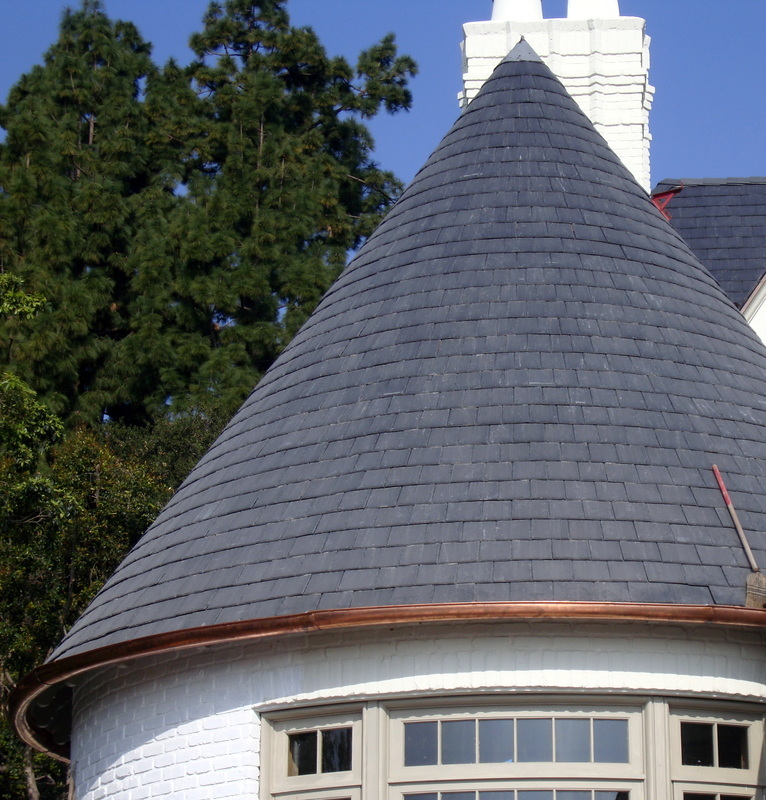 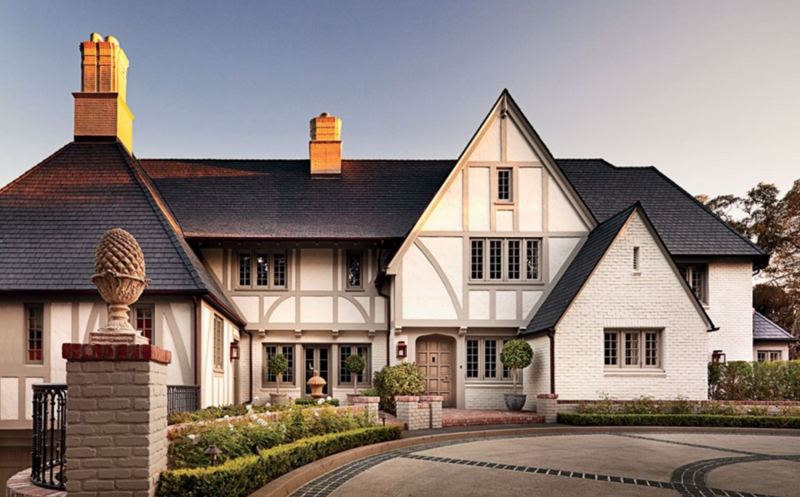 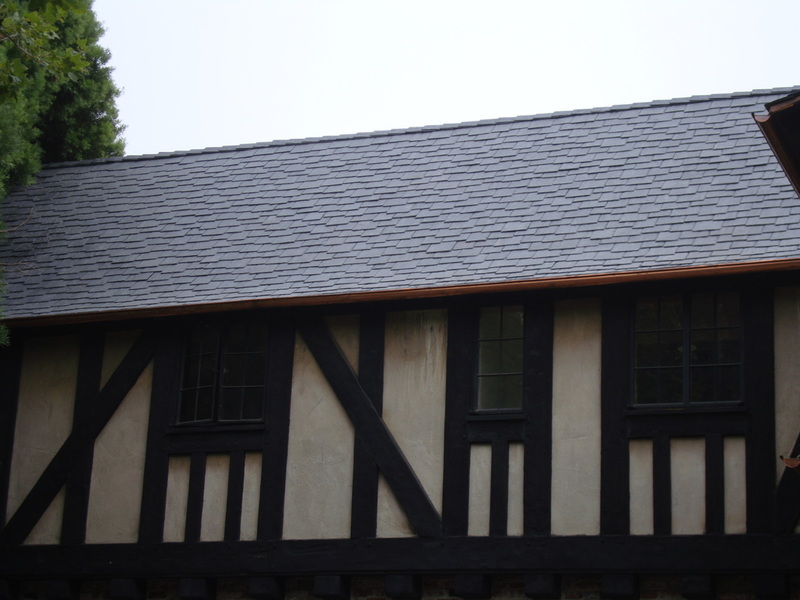 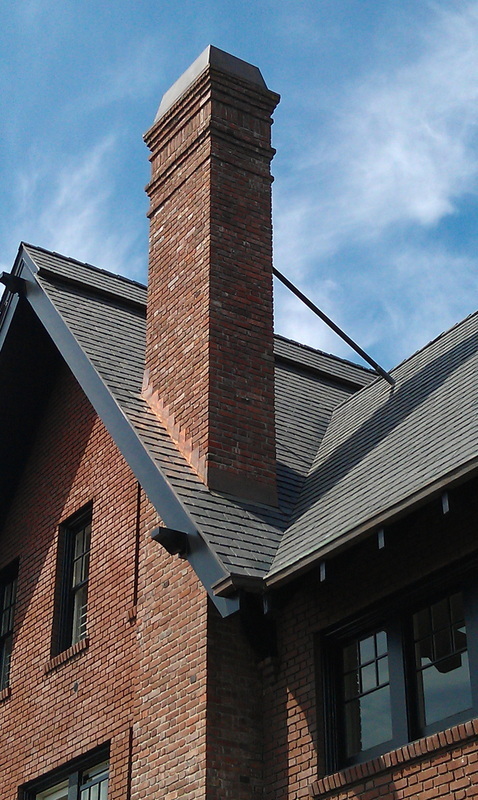 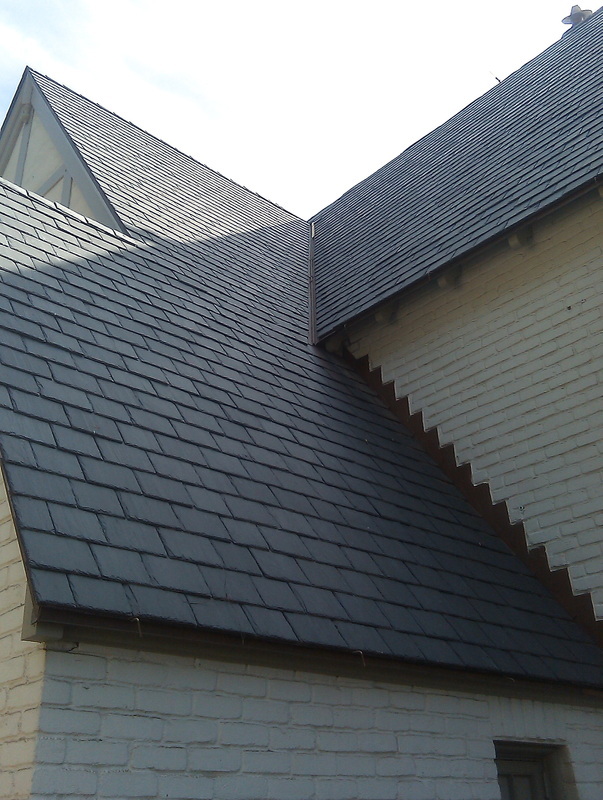 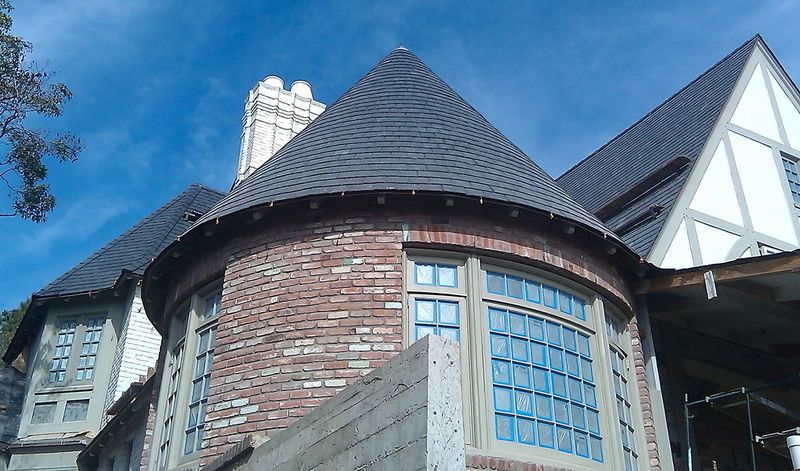 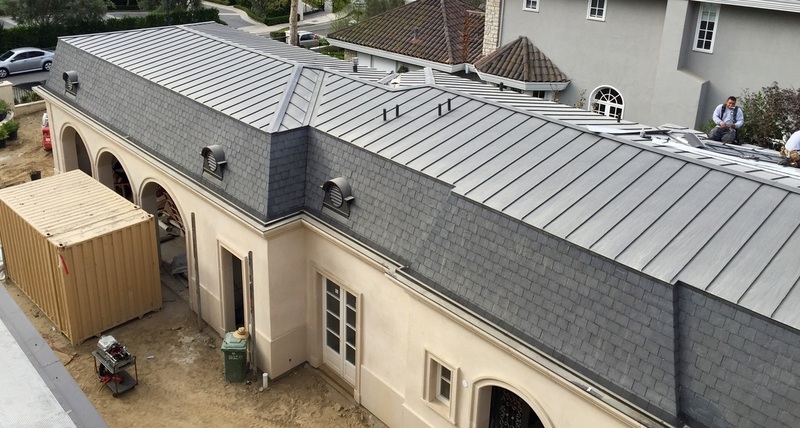 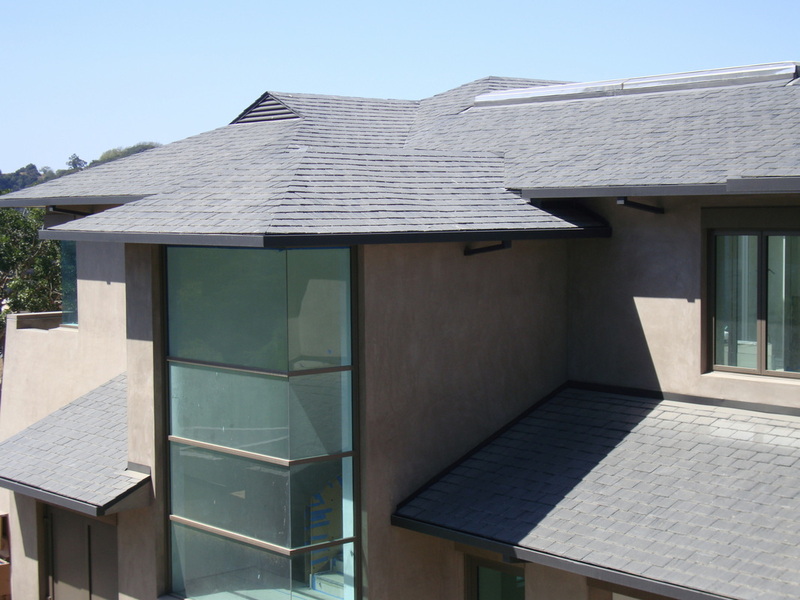 Black slate is very popular and can be installed with nearly any architectural style.